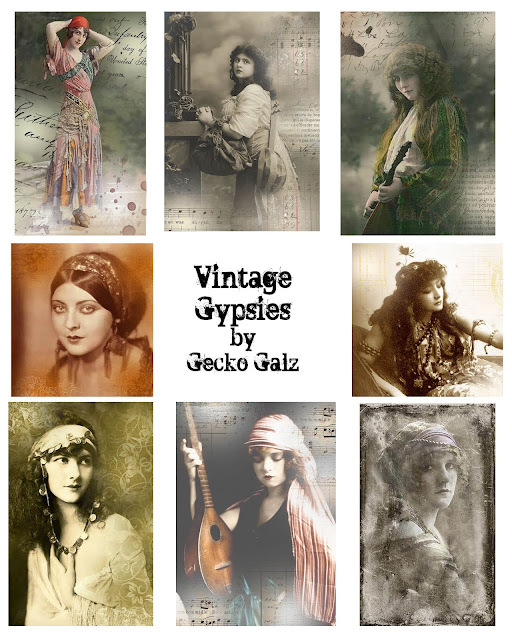 What a beautiful collection of gypsy women...thank you for sharing! Absolutely gorgeous samples! So very proud to be a part of this hop with you! 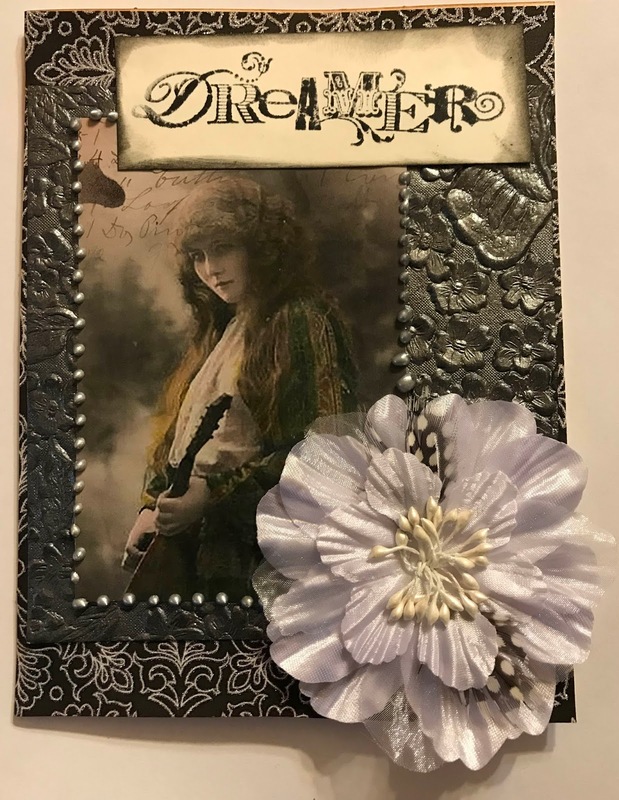 And thanks for sharing this collage sheet - I'm super stoked to add it to my collection! 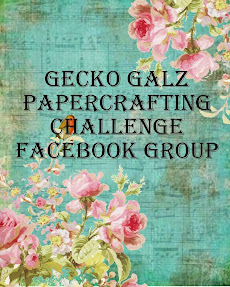 Wow some amazing collage sheets in your Etsy store, and what a fabulous blog hop and prizes! 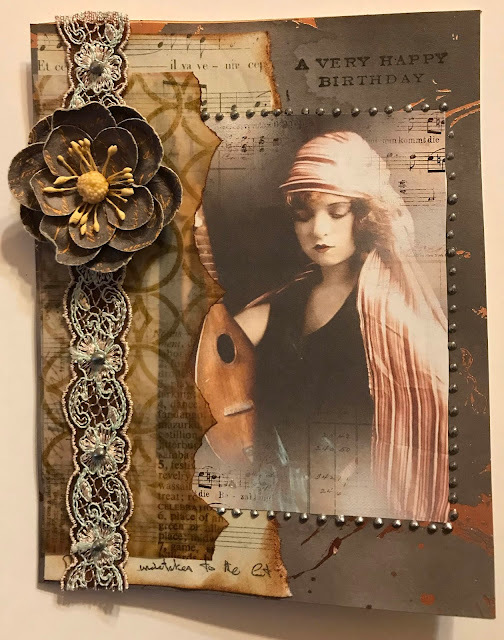 Thanks for another great blog hop, and the interesting collage sheet & samples! This is the hop I've been waiting for, can't wait to get started. Thank you for the freebie and fabulous first page inspirations. Awesome images and great examples from you!! LOVE the inspiration and can't wait to get my coffee and check out the rest! Thank you also for the beautiful gypsies! gorgeous creations! thank you for the collage sheet! 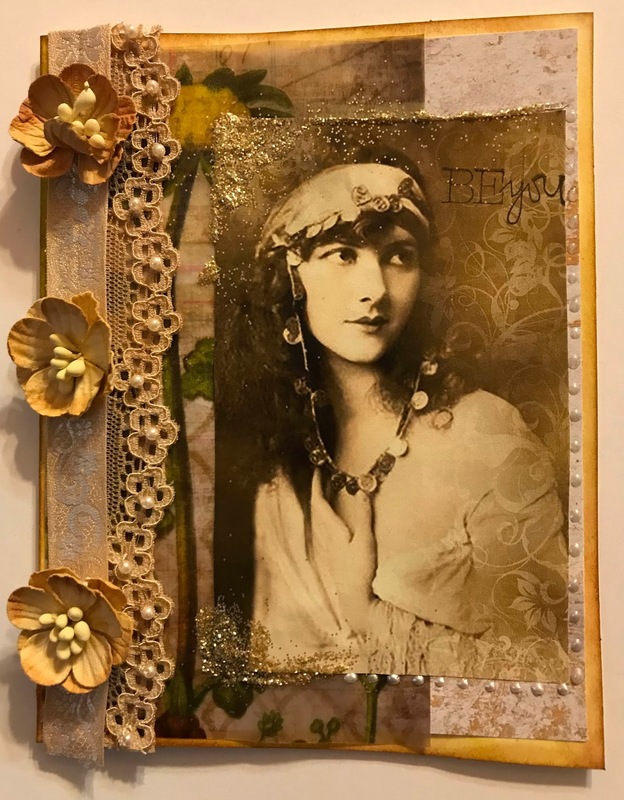 These gypsy cards are very pretty - thank you for a wonderful blog hop and all the collage sheets!!! I have visited every blog. 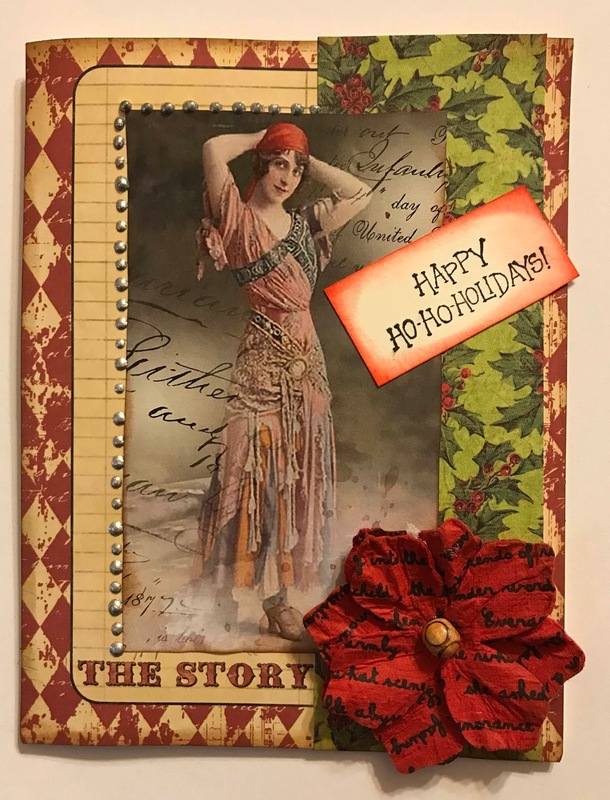 love the antique look to your cards. What fun prizes ... I would love to create with those. 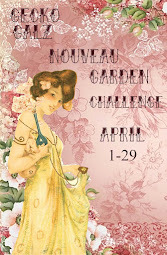 Oooh I always love the Blog Hop and all the fabulous Collage sheets that are shared - Thanks! The projects are just so beautiful; I like the sepia look. Lovely makes and thank you so much for all the collage sheets at each blog. Thank you for this great collage sheet! And I love your projects! Wow! Wow! Wow! All these prokects are totally stunning!!! Love theme!!! I look forward to this hop every year! Thanks so much for all the free collage sheets! I'm off to hop! Thank you for the hop. I love looking at everyone's creations.